Full time Key West fishing guide and Florida Native. Key West to the Marquesas Keys. Flats, Backcountry, and Reef Fishing. Tarpon starting to move through for the spring. 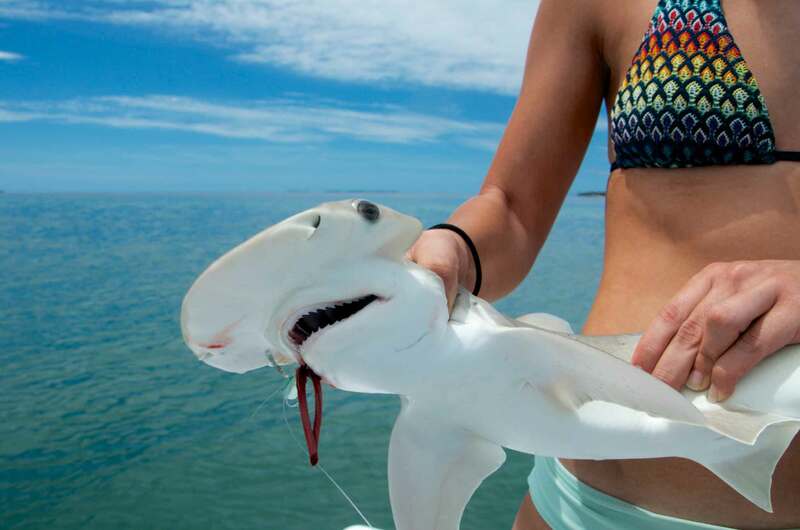 Lots of variety still around in the shallows including trout, jacks, barracuda, sharks, snapper, and more! All Water Charters Copyright © 2019.